From now until Good Friday, I will be posting resources and inspiration geared towards Easter. Perhaps you or church will be inspired to do something creative to help others experience the breadth and depth of the Easter season. 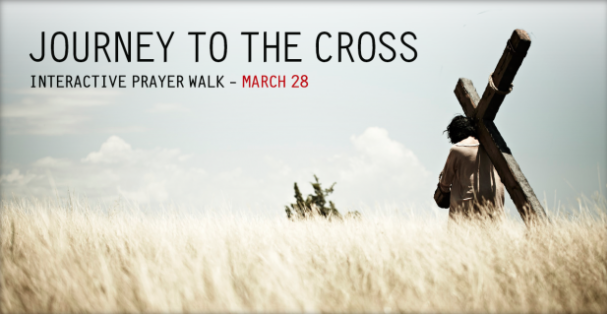 Journey to the Cross is an interactive prayer walk focusing on the stations of the cross. It was done by the worship arts ministry of Level Ground Mennonite Church in Abbotsford, BC. The entire service with participant directions, readings, audio and video walk-through instructions is posted on rethink worship.com. If you’ve ever wanted to do Stations of the Cross but wasn’t sure where to start, everything is all laid out for you. You can do a virtual “walk-through” of the service yourself right this moment here. There’s readings, audio files, videos, reflections and activities to do. The video under #2 The Fall is particularly powerful with a person painting while a spoken word piece is performed—definitely worth the watch!! I hadn’t heard of this series of the Rethink Worship site previously but am looking forward to learning more about each. Thanks for the recommendation! Love this time of year and these are some great ideas! Thanks for sharing! 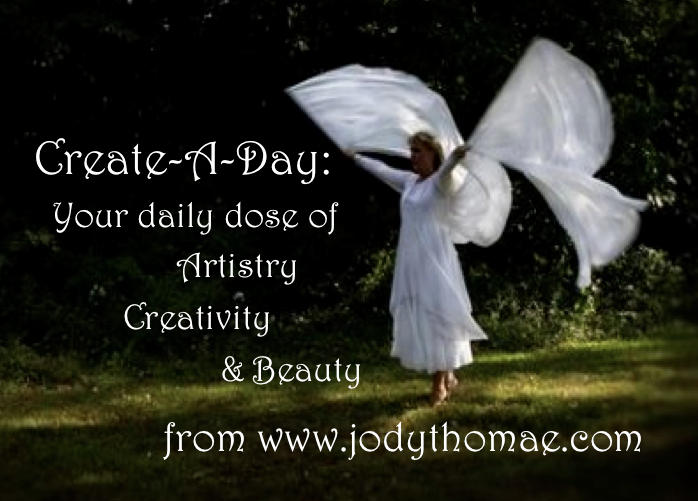 Sharing creative Easter/Lenten ideas all month – come visit me again if you can! There are some amazing people doing amazingly creative things out there. It’s been fun finding them and sharing them with others! Great resources. Thanks for preparing us for the Easter season. Thanks for letting me know about this resource. Looking for something new to do this Easter season.